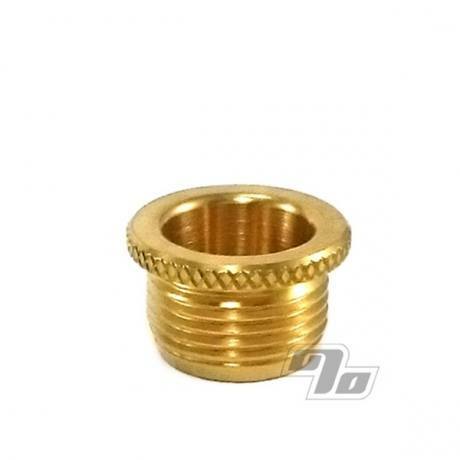 The Fumo Pipe Brass Standard sized Bowl provides an exact replacement for the Fumo Pipe bowl included with every new pipe but with the bling of solid American brass. Measures the same 1/2 inch diameter by 3/4 inch deep. Each bowl is precision machined from brass then polished. Cleaning is as simple as a wipe down! Change up your Fumo Pipe with some brass!